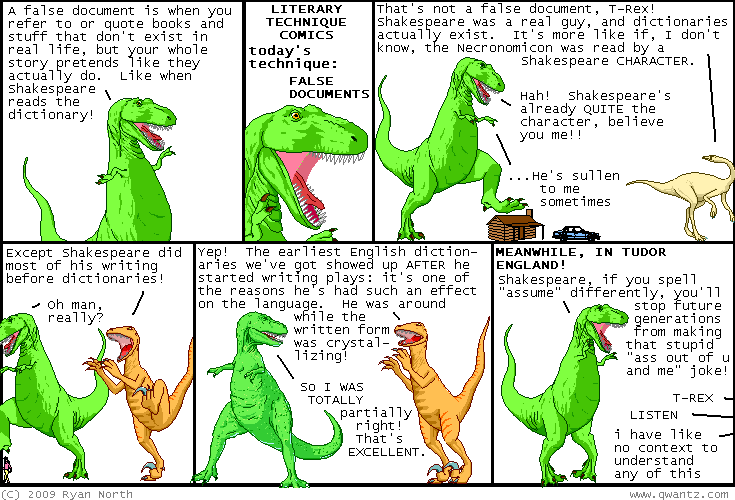 Dinosaur Comics - December 23rd, 2009 - awesome fun times! December 23rd, 2009: Dudes I ate SO MANY COOKIES last night, mostly made by Emily Horne and Tim Maly's mom and by Beth and Pam, who don't have websites! Anyway, if I die of cookie overdose I wanted you to know which of my dear friends to go after!